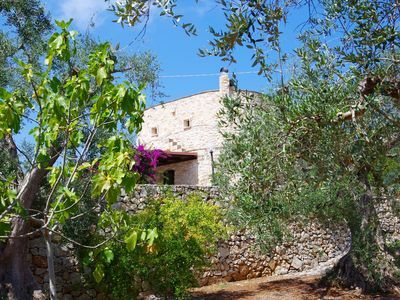 Delightful Villa in Residence Terra Felice 10 minutes drive from the Center of San Felice Circeo and 10 minutes drive from Terracina Center. Immersed in the greenery, both of the garden and of the nearby Equipped Games Park. 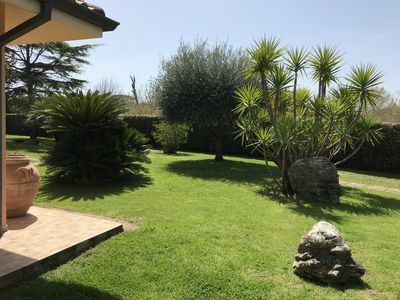 It is the right Villa to spend a holiday in total relaxation, but at the same time for those who love sports, has access to indoor bike path, soccer field in grass, tennis court, in front of both free beach and the nearby Club Lido Verdemare Circeo . 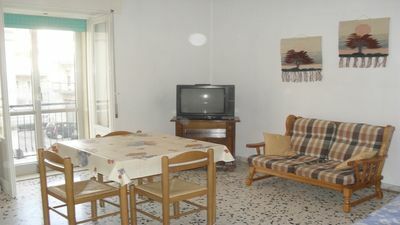 The Villa is tastefully furnished. 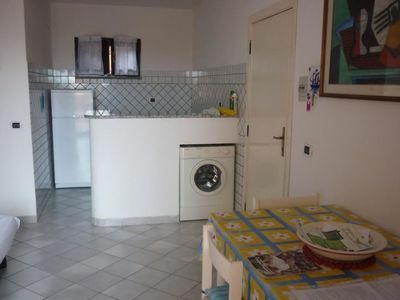 It is on the ground floor, with a 800 sqm garden. 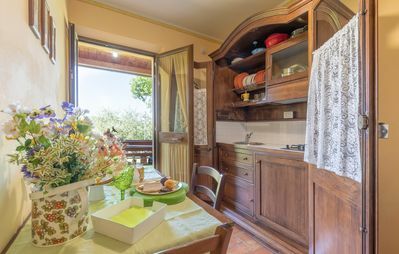 It has a country style kitchen-living room equipped with glasses, plates, cutlery, oven, fridge, stove, an extendable table up to 6 seats. 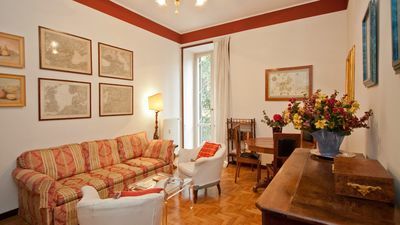 It has 2 large televisions, 1 in the living room and 1 in the double bedroom, in a large beautiful retractable wardrobe as well as a fan, anti-allergic memory bed, mirror, lamps and bed in fine Italian wrought iron Cantori style. The second bedroom plays on the colors of the lilac, with the refined co-ordinates of the Flow for both single but large beds, comfortable to accommodate over two children, two adults, mattresses always in memory antiallergic. 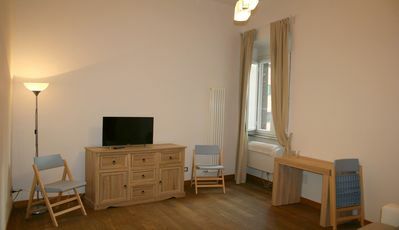 Bedroom also equipped with wardrobe, mirror, hanger, luggage rack. 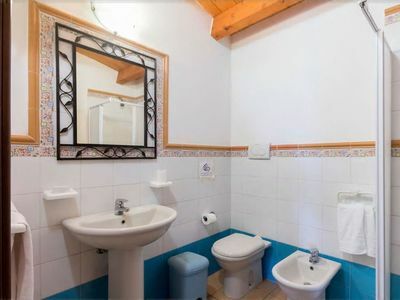 The bathroom has a cabinet-mirror in perfect Italian style, with bathtub-shower, bidet, sink and a brand new Indesit washing machine. 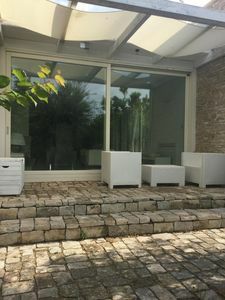 All rooms have windows to the garden, and to the beautiful wooden patio equipped with a sofa, a table, two armchairs with comfortable cushions, for your unforgettable outdoor evenings. In the patio there are also 2 sun loungers and a table. 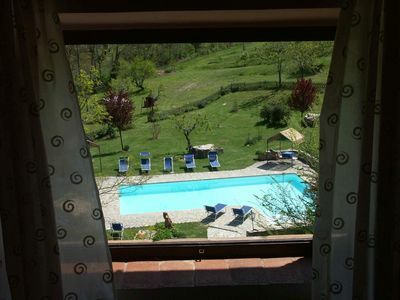 The Villa is equipped with professional phono and vacuum cleaner, table and iron. Wi-Fi and more than 6 parking lots with 24-hour video surveillance in summer and winter. 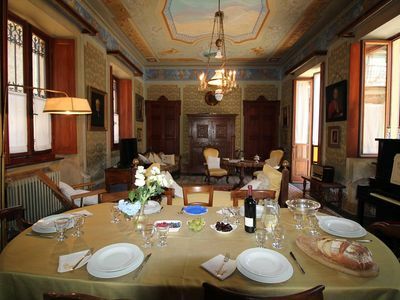 The particular characteristic of Villa Gioviale is that, given its position, it is a wonderful dwelling that can be lived all year round. 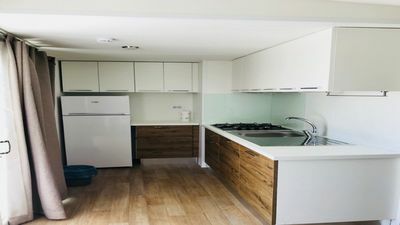 In fact it is also equipped with an autonomous gas-fired heating system. Circeo and Terracina are ancient cities rich in history. 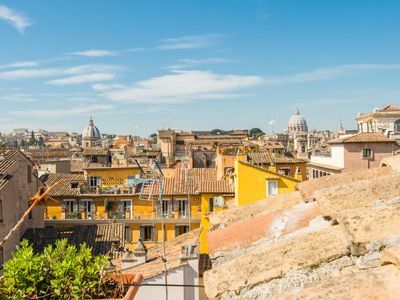 Different cities but of a unique beauty. 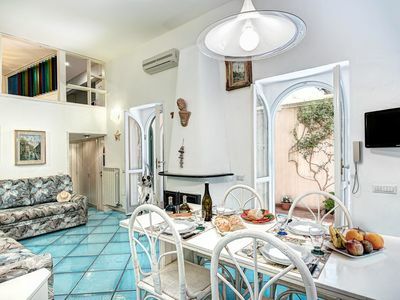 You will be attracted by the Maga Circe to discover not only the sea, the beaches and the famous caves ... but to experience the aromas of the Circeo National Park and the life between the mountains and the sea all year round. 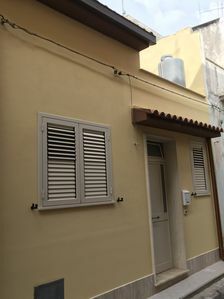 The Villa is also just a few minutes walk from the supermarket, newsagent, frutterai, bars, pizzerias, para pharmacy, hardware, aesthetics-hairdresser open from April to September. 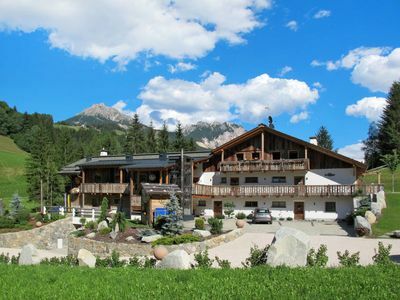 A few meters from the gym and sports center with CONI summer and winter pool. 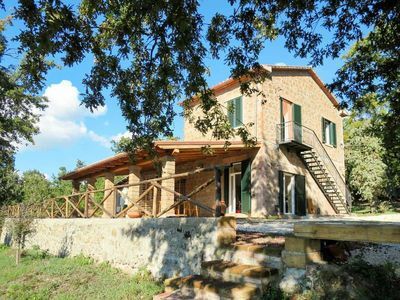 A 10-minute drive from Villa Gioviale is a fully equipped Borgo Montenero open all year, with 2 banks, post office, bar, pizzeria, hairdresser, pharmacy, grocery. 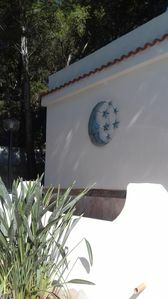 Villa Gioviale offers you tranquility and security, all year round with fixed surveillance 24 hours a day, but also the possibility to be from 10 minutes to Max 40 minutes drive in the city and commercial chaos of wonderful cities like Terracina, San Felice Circeo, Latina, Fondi , Sperlonga, Formia. 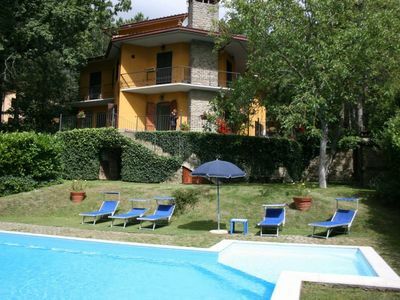 The Villa is about 2 hours from Rome and Naples.